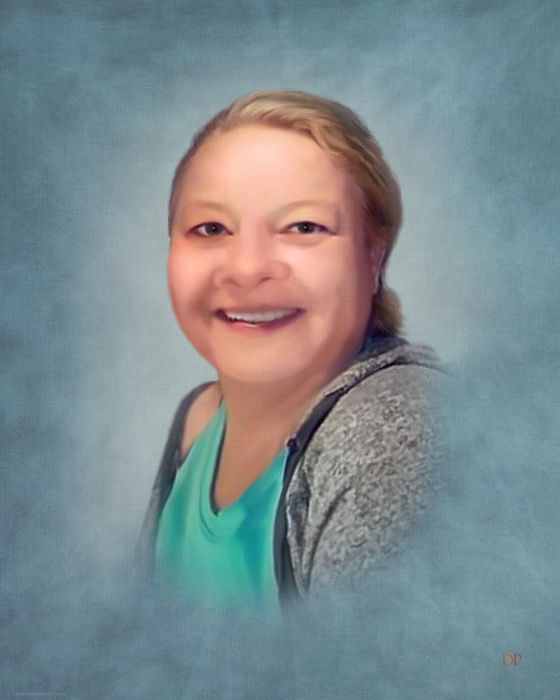 Ms. Kelly Jean Hackle, 48, of Swainsboro passed away Saturday, April 13, 2019 at the Emanuel Medical Center following an extended illness. Mrs. Hackle was born September 14, 1970 in Swainsboro to the late Cordy Hackle and Myrtle Faye Gillis Hackle. She was preceded in death by her parents; brother, Danny Hillman; sister, Cheryl Hillman. Ms. Hackle loved dancing, Nascar racing, coloring, listening to music, shopping and spending time with family and friends. She was a very social person who never meet a stranger. Ms. Hackle was a strong fighter during her battle with cancer. She loved to talk about her childhood days when her family lived on Center St, and would always say those were the good days. Ms. Hackle attended Country Baptist Church in Guyton, GA. Survivors include her daughter, Krystal Collins of Dublin; sons; Craig Collins (Kimberly) of Swainsboro and Vincent Gomez (Tiffany) all of Swainsboro; sister, Gail Holbrook (Charles) of Thompson and Vicky Arledge of Savannah: brothers, Jerry Hillman of Swainsboro, Ricky (Sonya) Johnson of Twin City, and Kenneth Hackle of Ellabell; grandchildren, Vincent Gomez, Jr., Hunter Wilkerson and Jada Wilkerson; several nieces and nephews and many friends. Memorial Service will be in the chapel of Chapman Funeral Home at 7 p.m. Monday, April 15, 2019 with Chaplain Franklin Sasser officiating. The family will receive friends from 6 p.m. to 7 p.m. at Chapman Funeral Home Monday, April 15, 2019. Chapman Funeral Home of Swainsboro is in charge of the arrangements for Ms. Kelly Jean Hackle, 48, of Swainsboro.